Dr. Farrior has a Bachelor of Science degree in Biology and a Bachelor of Science degree in Chemistry from Western Kentucky University. After working as a quality control chemist for three years, he decided it was time to return to school and pursue his life's dream of becoming a dentist. He then enrolled at University of Kentucky College of Dentistry where he received his D.M.D., and completed a General Practice Residency. 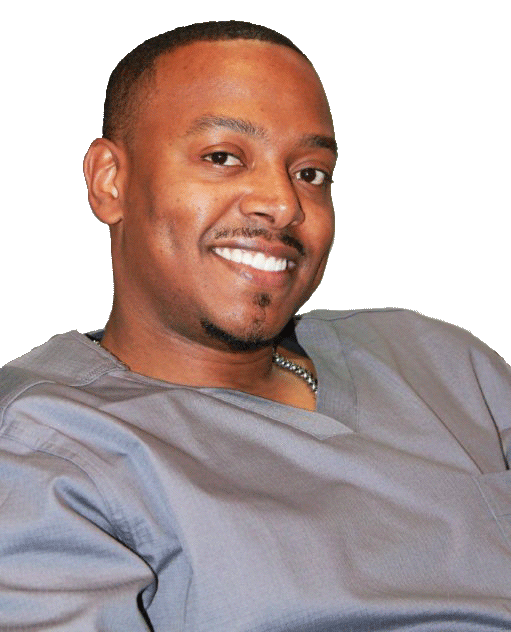 During his residency he became certified in Intravenous (IV) Sedation and Hospital Dentistry. His professional affiliations include being a member of the American Dental Association, Kentucky Dental Association, and the Tennessee Dental Association.